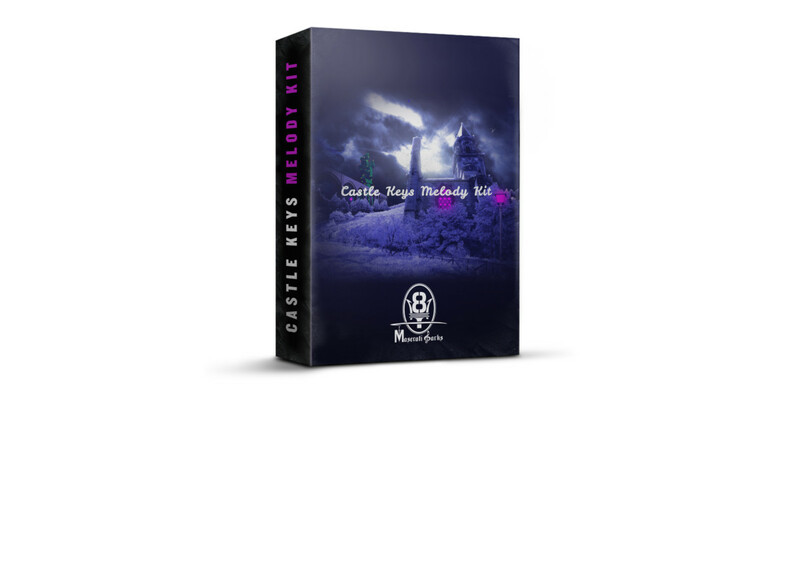 Castle Keys Melody Kit has 50 loops in WAV format. Each loop in this kit has their own distinct sound that you wont hear or get from anywhere else. 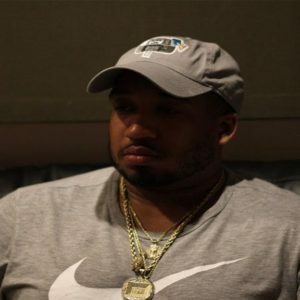 These melodies were crafted for the producers who dare to be different and think outside the box. You can load these loops up and go, they will work in any daw or sampler that you may have. Get creative and enjoy!! !